How will you get from your resort to the pier when it comes to leave the island. 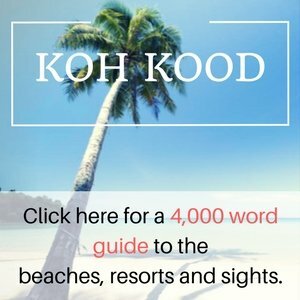 If you are departing from Nadan pier on Koh Samet, then you just need to hop on one of the regular pick up truck taxis. Your hotel will call one for you or flag one down roadside. This is what the ride is like . . . Looking for a quieter island? Copyright © 2019 Koh Samet Ferry and Speedboat Timetables. Powered by WordPress. Theme: Spacious by ThemeGrill.